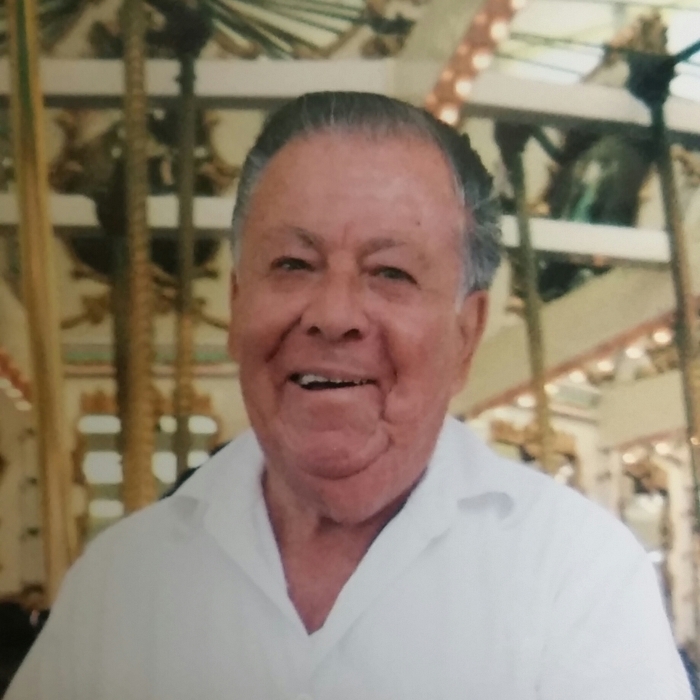 Jesus Valencia, a resident of Watsonville for 55 years, passed away on August 11, 2018 at home, surrounded by his sons. He was 97. Jesus was born in Mexico on June of 1921. Growing up in Mexico, Jesus worked in a textile factory for 20 years, where he met the love of his life Elisa. They were married in the 1960’s and decided to build a life together in Watsonville, where they would raise their two sons; Oscar and Hector. Jesus and Elisa were married for 42 years. He worked in agriculture, frozen foods, and eventually settled into a career as a custodian for UC Santa Cruz, where he worked for 20 years. After Jesus retired, he enjoyed daily, long walks on the Rio Del Mar Beach with his close friends. He also enjoyed taking trips and spending quality time with his 2 sons, daughter-in-law, and 2 grandchildren who live in the Sacramento area. Even while residing in Watsonville, Jesus visited and stayed in close contact with the family he had in Mexico. He was a devoted husband and a thoughtful, kind, and caring man who was loved and respected by all. He will be greatly missed by family and friends. Jesus was preceded in death by his wife Elisa and his sister Guadalupe Valencia. He is survived by his sons; Oscar and Hector (Rochelle) Valencia, 3 nieces, 1 nephew, and dozens of extended family members in Mexico. A visitation will be held at Mehl’s Colonial Chapel on Friday, August 17, 2018 from 4-6 pm with a Chapel Blessing at 5pm. A reception will be held after services. Burial will take place at a later date. Mehl’s Colonial Chapel was entrusted with the arrangements.